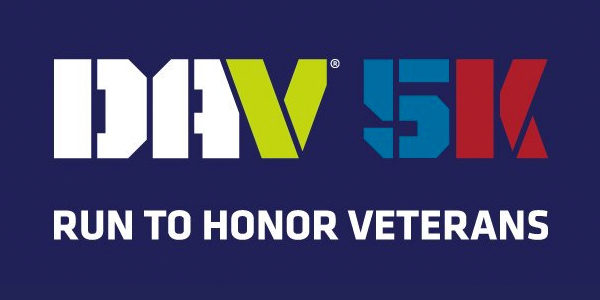 The DAV 5K Run to Honor Veterans is a run, walk, roll and motorcycle ride that thanks those who served and raises awareness of the issues our ill and injured veterans face every day. Stay tuned for Registration, Donation, Course Info, Packet Pickup, Parking, Volunteering, and the Post Race Party information. 2010 William J. Day Blvd.